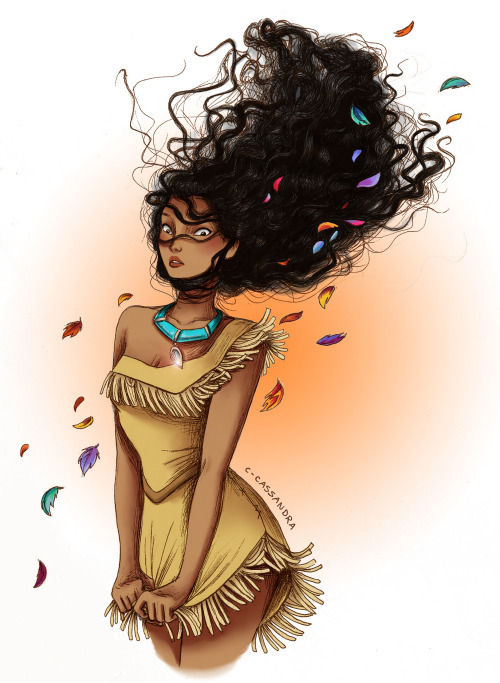 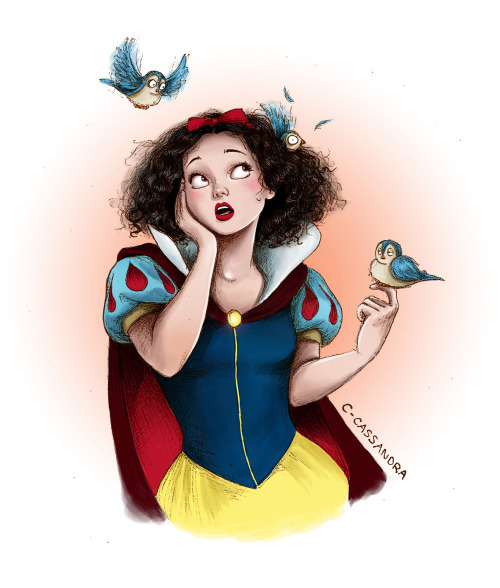 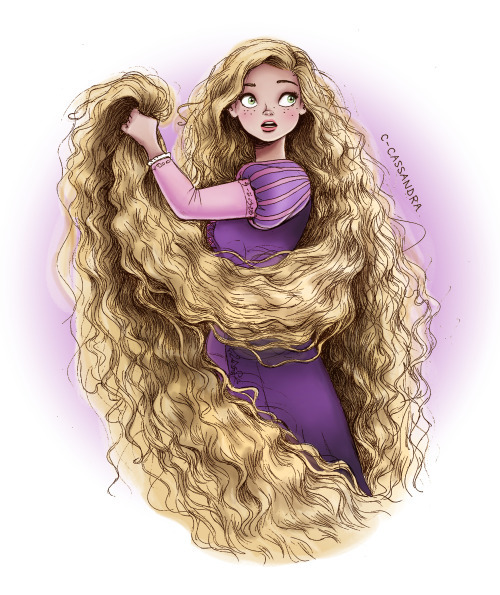 I feel completely identified with the problems these Disney Princess suffer for having curly hair! 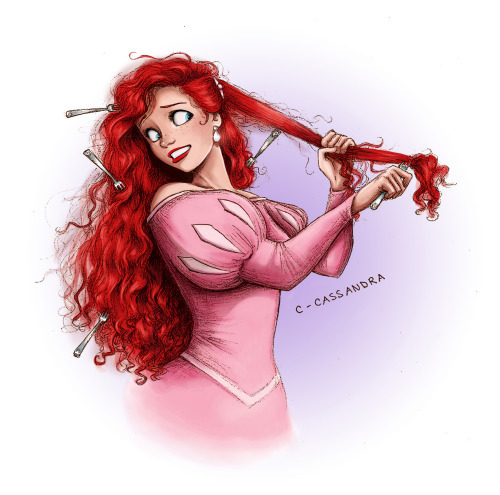 And you, what type of hair do you have? 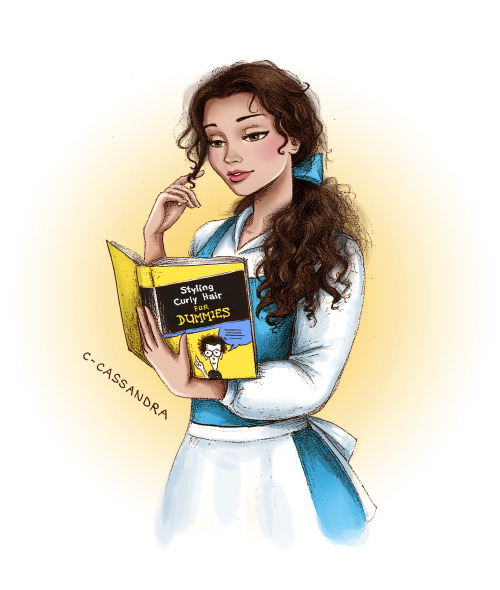 The illustrations are from C-cassandra.